I have a pathological inability to remember people’s names the first time I hear them. It’s like my brain has installed a panic button that overwrites the spoken name with static, while the person is still speaking. I have zero chance of hearing the name, let alone remembering. Then, I will totally remember. 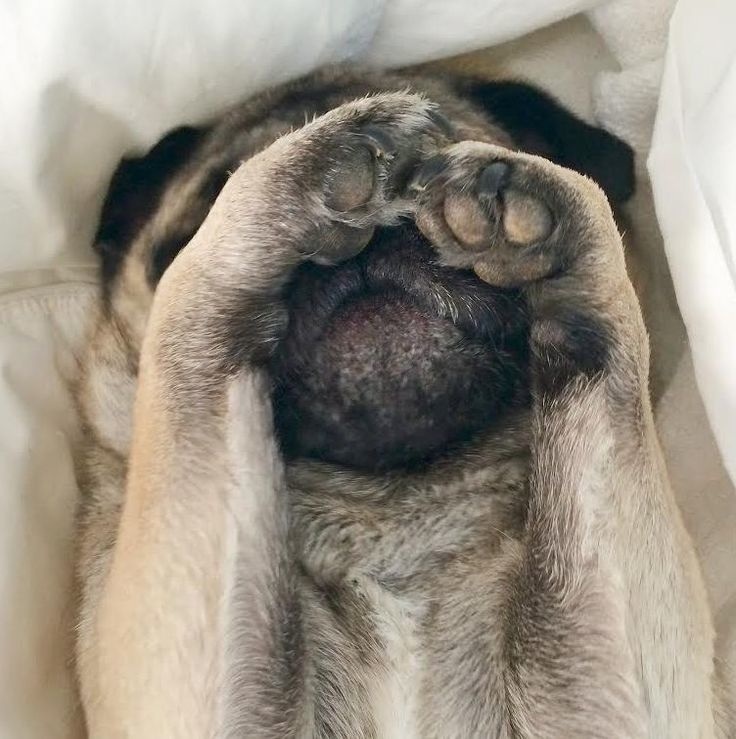 Awkward doesn’t begin to describe it when I coo over Bug the Pug – I’ve only seen photos of him on Facebook – but can’t remember my newly born niece’s name, a FAMILY member, that I’ve met, held, and delightedly played with for six hours….yesterday. I try the memory tricks: creating an association based on fascinatingly long ear lobes or a strange rhyme. This is a particularly bad idea, as I discovered, after addressing “Ginny” as “Voddy” because she had a red nose and I remembered just enough to get in trouble: her name was something alcoholic and off beat. Because there really are people in the world named Vodka, right? This worked pretty well. Turns out people are slightly more indulgent after a sermon on cheek turning. Here is how that stopped working for me, and may have made the pastor request I stop greeting people. Which then may have been followed by a suggestion to hide near the back pillar. Or not come back. In the desperate hope that writing a name down would help me remember, I volunteered to work the Label Table near the entrance. I’m feeling intoxicated by the feelings of petty bureaucratic power (I’m in charge of Magic Markers! 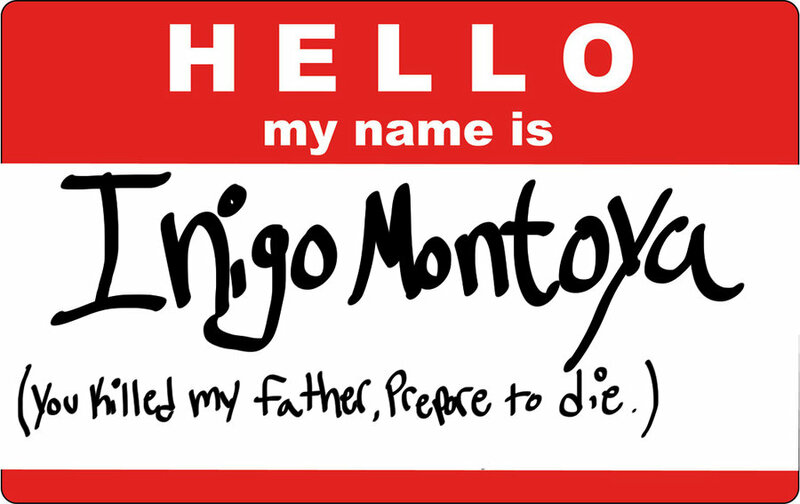 “Hello My Name Is” tags!) when a woman I’ve never seen walks up. The woman waves off my attempt to helpfully slap a HELLO MY NAME IS…in front of her. Mildly worried, I give my “I’m terrible with names, but I will remember your very special self.” spiel. The woman assures me I absolutely won’t forget her name. Too distinctive. Which not only slams my panic button, I become completely deaf and unable to hear the next few sentences out of her mouth. But I do manage to laugh appropriately when she does. I assume we laughed at how absurd it would be for me to forget her name. Oh God. (In church. So counting this as a prayer.) Unless her name is “Bug” we have a problem. Did she have a squashed nose? I can’t remember. After the service, she wanders over during the coffee hour. I elbow my memory for her name. It ignores me, completely clueless, and continues contemplating how Amazing Grace would sound if sung by Elvis Presley. Oh hey, what if Metallica performed it? Wait. is her name Grace? I’m not going to chance it. I politely invoke my pre-emptive: “I might forget your name, but never you”. She laughs heartily, as though I’ve just told the best joke ever. EVer. It’s the first time my pre-emptive strike hasn’t worked. Susan? Jill? Tanessha? VODKA? Oh lord, it must be Ginny. What do I DO? She stops laughing abruptly, and stares at my face. “But we laughed about it, remember?”, she says, quite hurt. Of course I remember laughing. I was covering up the fact I couldn’t hear what she was saying. She looks at me for a long time, certain I’m messing with her. The other Jane is making a bee-line for the pastor. I mentally cross off church number six. We live near Temple Beth Ami. I wonder how hard it would be to convert? This entry was posted in Department of Extreme Silliness, Ministry of Humor, Sadly True and tagged Anxiety, Hello my name is, Names, Reasons to never leave the house on March 28, 2015 by Jane Clancy.